Mission Summit 2015 will meet at the Overland Park Convention Center in Overland Park, KS for the second year in a row. The Overland Park Convention Center met our needs and exceeded our expectations for Mission Summit 2013, and we are excited to return in 2015! 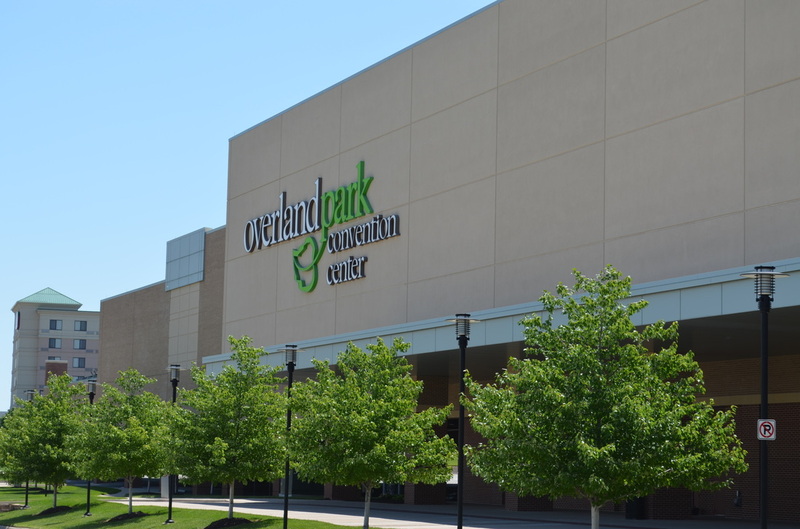 A short drive from Kansas City, MO, the Overland Park Convention Center will again give American Baptists the perfect space to network, meet, and worship during Mission Summit 2015.